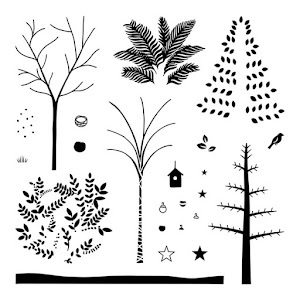 Stamp Scrap Fever! : June Paper Trail Blog Hop featuring CTMH "Lucky"
June Paper Trail Blog Hop featuring CTMH "Lucky"
Welcome to the Paper trail blog hop! If you arrived from Terri's blog, My Frame of Mind, you are on the right path! 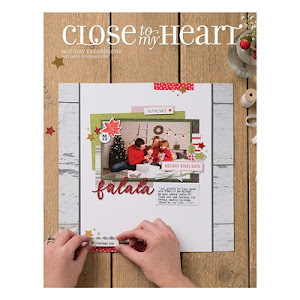 This month we are featuring Close to my Heart's Lucky paper pack. It's perfect for doing masculine projects, cards or layouts with it's earthy tones. I absolutely love these papers, so rich feeling, they make me want to smell them for a their smokey outdoorsy scent... which of course won't be there. But they make me feel it! My project is a gift holder made with a lunch sack. 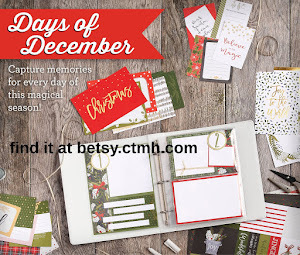 I've put a gift card in it, but you can also use this pattern for other gifting, such as small stamp sets, cookies or other sweet treats, a handful of photos or just anywhere your mind can take you, as long as it fits. 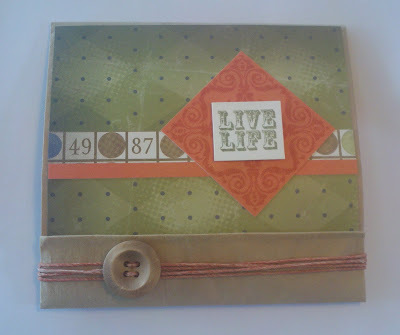 The lunch sack is folded in half and the beveled bottom turned up to make a matchbook type folder. A note card slips into the top for your message. So cute, don't you agree? Below is a sample of the individual papers you get in this set. 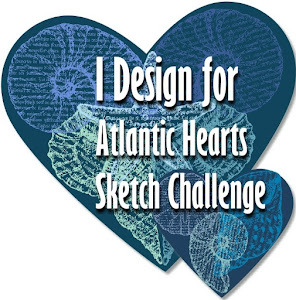 There are 24 sheets of paper in the pack total - 12 (2 each of 6 designs) pattern papers and 12 sheets of card stock in coordinating colors. I love the range of versatility of our paper packets! This month I used our Lucky Workshop on the Go kit. 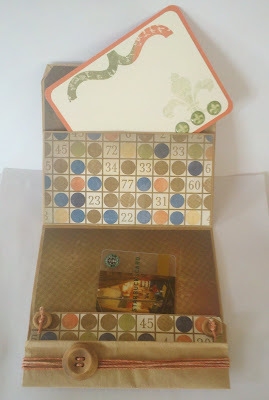 Not only do you get all the paper shown above, but you get an exclusive stamp set made just for this pack, and 2 full size packages of embellishments, Natural Hemp and Designer wooden buttons. I used my Sunset Exclusive Inks pad to turn my hemp from natural to Sunset to coordinate even more with my project. Instructions for the 3 cards you see here are also included in the Lucky Workshop on the Go in the full color guide, as well as instructions for a beautiful 2 page layout. I hope you are enjoying what you are seeing today! Now hop on over to Mary's blog, The Road to Peace of Mind and see the amazing things she has whipped up for you!